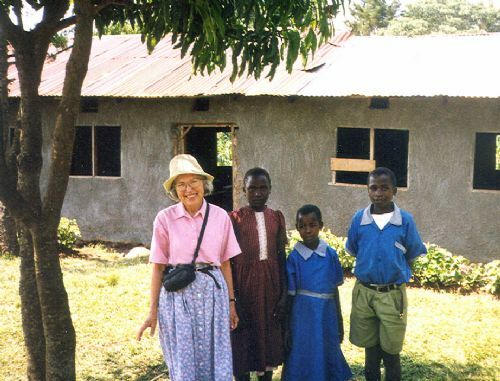 In 1993, Reenie Ernest became a missionary in Kenya. Operating out of the Rondo Retreat Centre in Western Kenya’s Kakamega Rain Forest, she quickly learned that, outside of the capital city of Nairobi’s metro area, there was no real infrastructure in the country. People in the outlying areas were desperately poor and living hand to mouth day by day. Topping these tragic conditions, the AIDS pandemic, one of the worst in Africa, was leaving scores of children orphans with little or no real future. Thus, Reenie, seeing the need, created a non-profit program to care for as many of these young people as possible. She named it ‘Rachel’s Lament’, taken from the Biblical passage where Rachel was lamenting for the future of her children. Specifically the program funds education and job training. 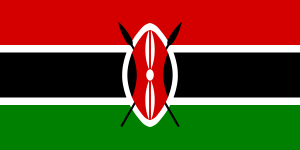 Without an education and job skills Kenyan children are at an extremely high risk to become street people. Rachel’s Lament is an all-volunteer effort. All monetary contributions are tax deductible. The video on this web site gives you the full story. We encourage you to view it and, then, click on the HOW TO HELP section for current updates. Thank you for visiting – God Love. God Bless. God Keep.